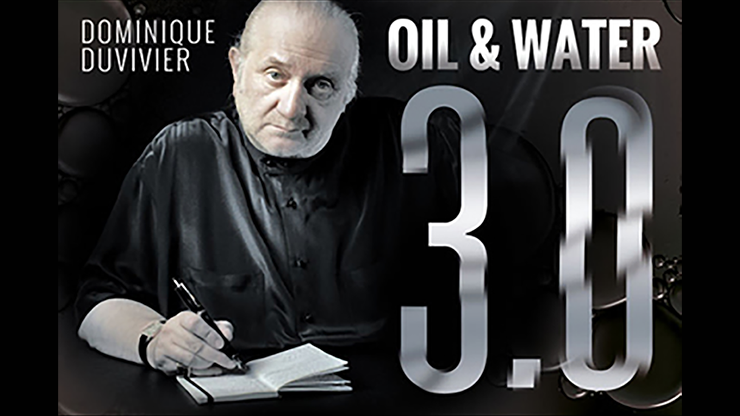 Oil & Water is one of magic's most enduring plots. It's an extremely visual trick. Audiences love it. 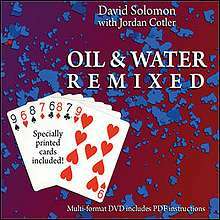 Now you can learn the ultimate version of this classic card effect - David Solomon's Technicolor Oil & Water. Two packets of cards are shown: four reds with red backs and four blacks with blue backs. The cards are mixed - cleanly, clearly, and unquestionably. Yet with a wave of the magician's hand, the colors separate - red from black and red from blue! This magical restructuring happens three times, each demonstration being more clear, magical and mystifying than the last. Technicolor Oil & Water is a visual extravaganza, an eye-popping close-up illusion that's sure to leave your audience breathless. Best of all, there's no sleight-of-hand required to perform the effect. 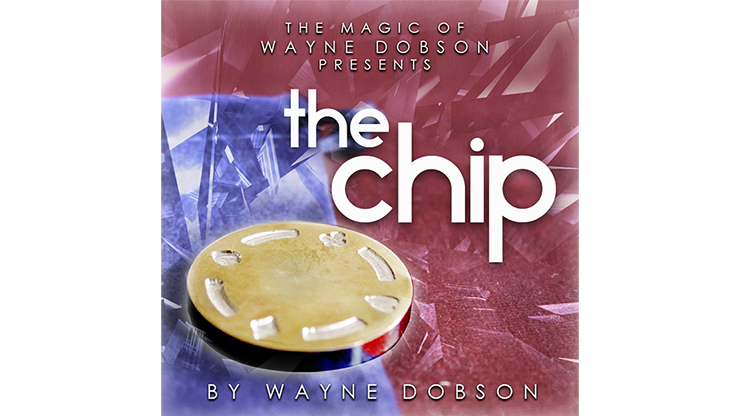 On this DVD, Solomon teaches every nuance of Technicolor Oil & Water, as well as two other versions of the plot (Small Color Collision and Simplex Oil & Water), both within the reach of nearly every card magician. Learn versions that require gaffs, and those that don't. As a bonus, inventive up-and-coming magician Jordan Cotler teaches his own version of the trick, called Oil Slick. 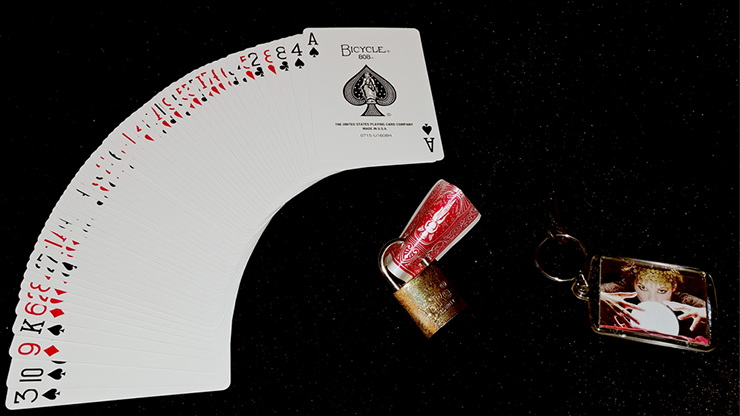 Included are special cards, printed by the US Playing Card Company, as well as printable PDF instructions for each effect on the DVD.